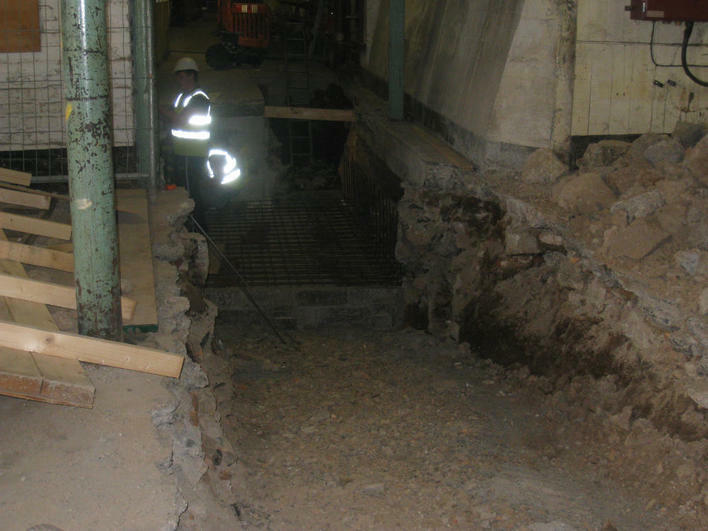 Construction Joints have the experience to build from the smallest and most straight forward project to specialist works. 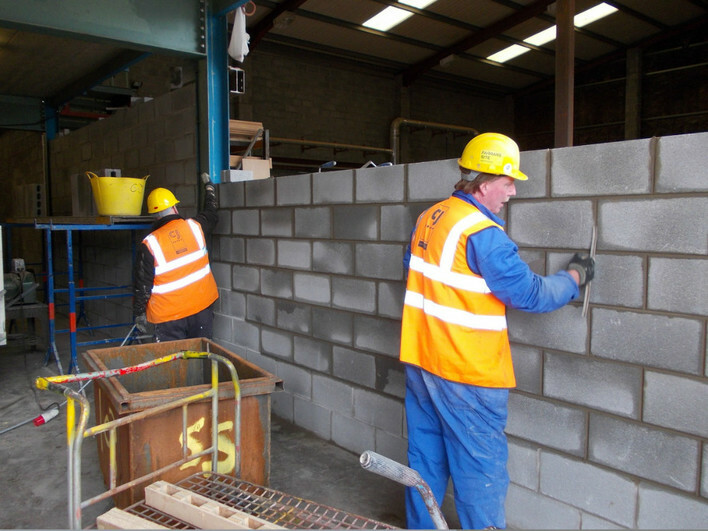 Our team have the skills to cover bricklaying and plastering allowing us to complete smaller scale projects such as pump houses, security huts and plant rooms as well as supplementing the Main Contractor's team on larger projects. We will do whatever it takes to provide our clients with a first class job making sure that they return to us time after time. St Malachy’s College , Belfast – successfully carrying out masonry support systems and anti- carbonation coatings as part of the overall specialist package. Metalcraft Engineering - building wall to divide industrial units. Coca Cola (Bottlers) Ltd. , Lisburn - mechanically cut door opening through existing brick and block work to allow the fitting of new roller shutter doors. Larsen Manufacturing Ltd. - rebuilding wall.